It is a maxim of Scientology that a being is as valuable as one is able to help others. 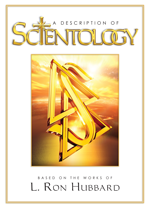 Scientologists understand that life is not lived alone. Rather, life is comprised of eight parts—the Eight Dynamics. 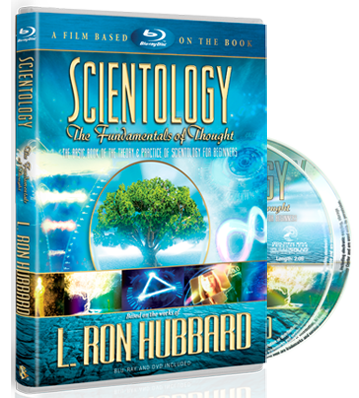 Therefore, Scientologists know that true survival also requires the survival of one's family, one's groups, Mankind itself and all living things.